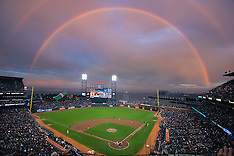 Photographs of Major League Baseball by Jason O. Watson. 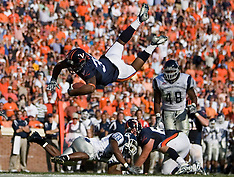 A collection of sports action photographs by Jason O. Watson from NCAA football games. Photographs from NHL Hockey games by Jason O. Watson. 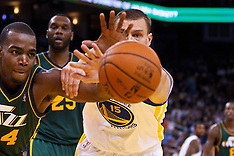 Photographs of NBA basketball games by Jason O. Watson. 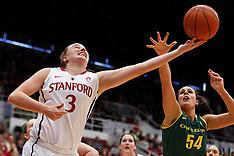 A collection of sports action basketball photographs by Jason O. Watson from NCAA men's basketball games. Photographs of NCAA men's soccer including UVA men's soccer and other college teams. 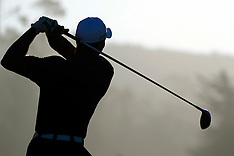 A collection of various sports galleries by Jason O. Watson Photography. Galleries include photos of NCAA sports including wrestling, cross country, track and field, field hockey, swimming and diving, tennis, and volleyball. Photographs of college baseball by Jason O. Watson. Photographs of the University of Virginia Men's Lacrosse team and other NCAA college Division 1 lax games. 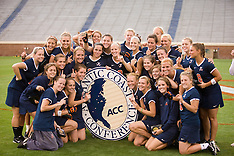 Photographs of NCAA women's lacrosse action including images from the University of Virginia women's lax team. 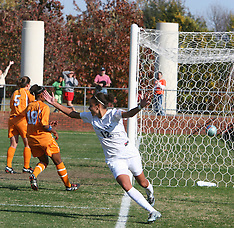 Photographs of NCAA women's soccer games including images of the University of Virginia women's soccer team. Photographs of cycling races across the United States. Image galleries include cyclists racing in the Jefferson Cup, collegiate cycling races including the USA Cycling annual Collegiate Road Nationals and various professional cycling events including the Tour of Virginia.